Superior performance and absolute flexibility. 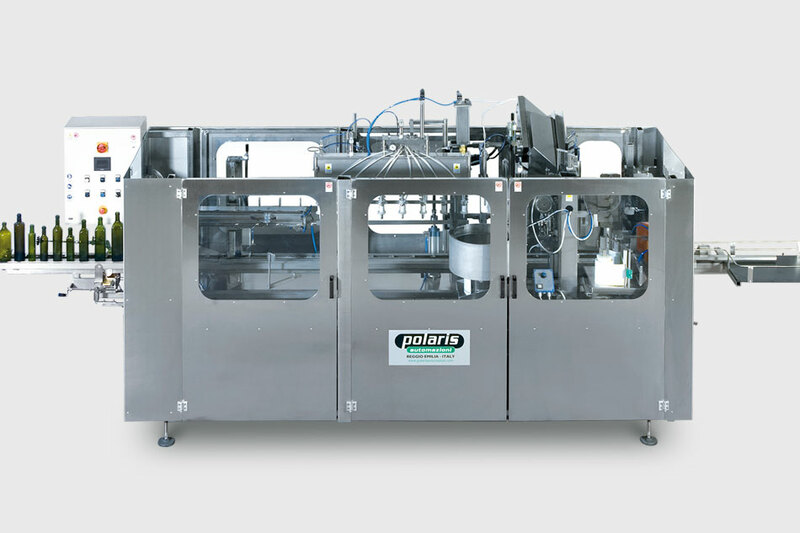 Polaris Automazioni designed the B5 line for small and medium producers that want to automate their complete bottling cycle even with low production rates. SIZE CHANGEOVER > 15 - 20 min. 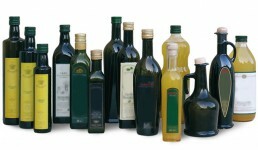 It is able to handle any shape of bottle: cylindrical, square, triangular, small jars, flasks, shaped bottles etc. from 100 cc to 2 L (even bottles up to 140 mm wide in the B5WP version, that can also be spotted and oriented). 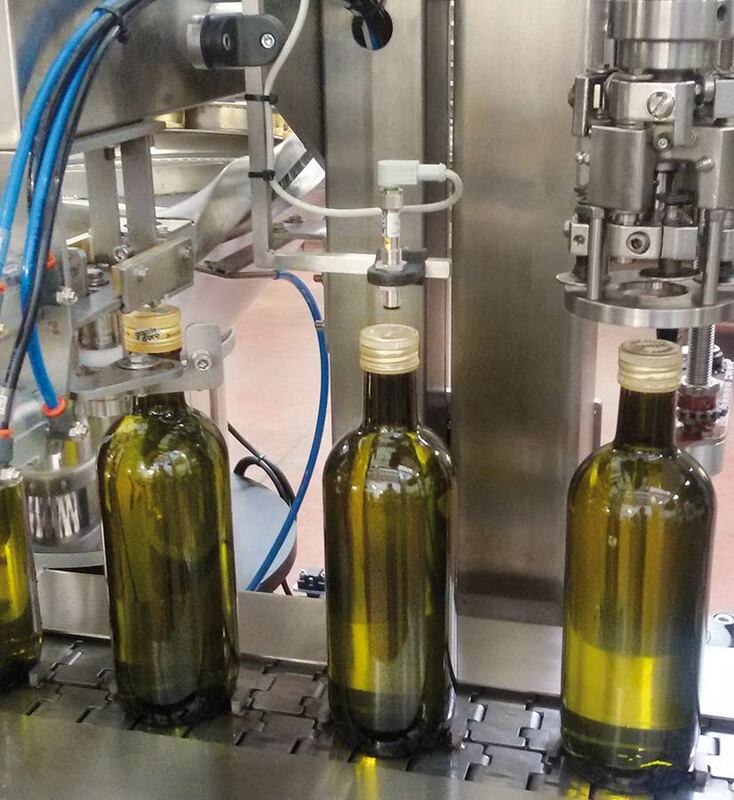 The bottle size changeover involves just a few simple adjustments and without having to change machine parts, in just 15-20 minutes depending on the line configuration. 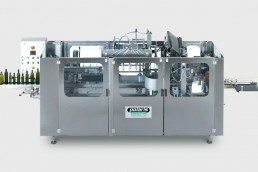 It has a nominal production capacity of 900 bottles/hour, easily adjustable to run at lower speeds. Its specifications make it ideal for use by co-packers. The entire line consists of a one-piece machine made entirely in AISI 304 stainless steel (parts coming into contact with the product in AISI 316 available on request). FILLING UNIT 8-nozzle filler with vacuum directly in the bottle, complete with product feeding system which uses a cycle within the filling machine fitted with a Venturi tube to automatically draw it up from the customer's storage tank, without the need for a pump. The machine has an automatic internal cleaning programme with pipe/false bottles. 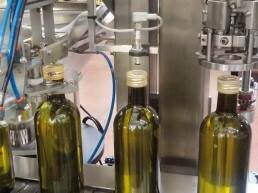 LEVELLER Levelling device to achieve correct level filling in the bottles with the uptaken product fed back to the tank, reaching millimetre accuracy. CAPPER Capping unit for screw or press-on caps with a 400mm diameter cap feeding hopper. CAPSULE DISPENSER Dispenser for heat-shrink capsules complete with fan-assisted thermal head for heat sealing. LABELLER Labelling unit for self-adhesive body labels (in paper or transparent) with horizontal unwinding. LABELLER Labelling unit for self-adhesive back labels (in paper or transparent) with horizontal unwinding. CODING UNIT Bottle coder by thermic transfer for legal dates and batch numbers. ELECTRIC CONTROL PANEL with Profinet and SIEMENS S7 PLC, HMI touch-screen display. ACCIDENT-PREVENTION GUARDS CE standard accident-prevention guards with top cover. FINAL COLLECTION TABLE for the finished product. 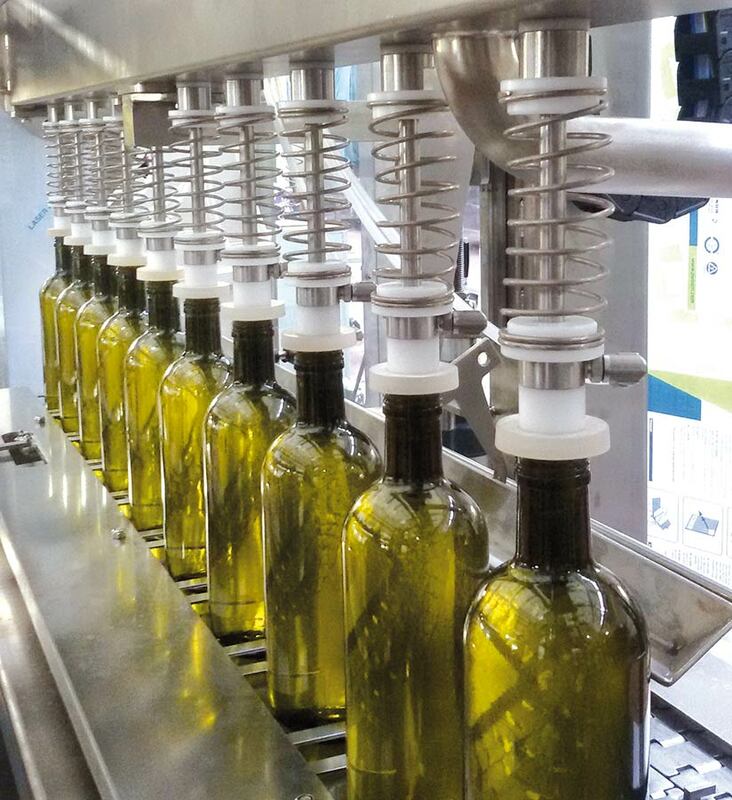 The B5 line can be highly customised and its configuration always matches the specific bottling and packaging needs of the user, adding or removing different heads as required. 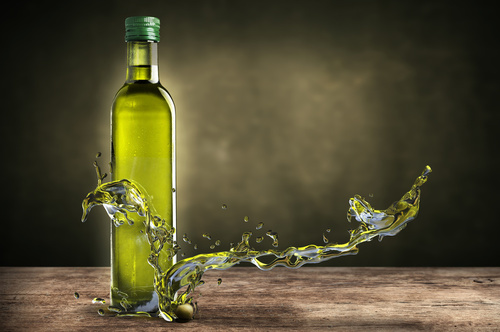 In particular, the B5 line can be built in a wide pitch (B5WP) version, to handle bottles and labels up to 140 mm wide. 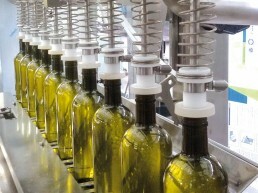 In this configuration, complete with stainless steel chain, an orientation/centring device can be fitted for bottles with a cylindrical bottom, with mechanical bottle spotting (for bottles with notch on the bottom), or electronic spotting (also suitable in case of a raised logo or other distinguishing element that can be read by fibre optic or capacitive sensor). 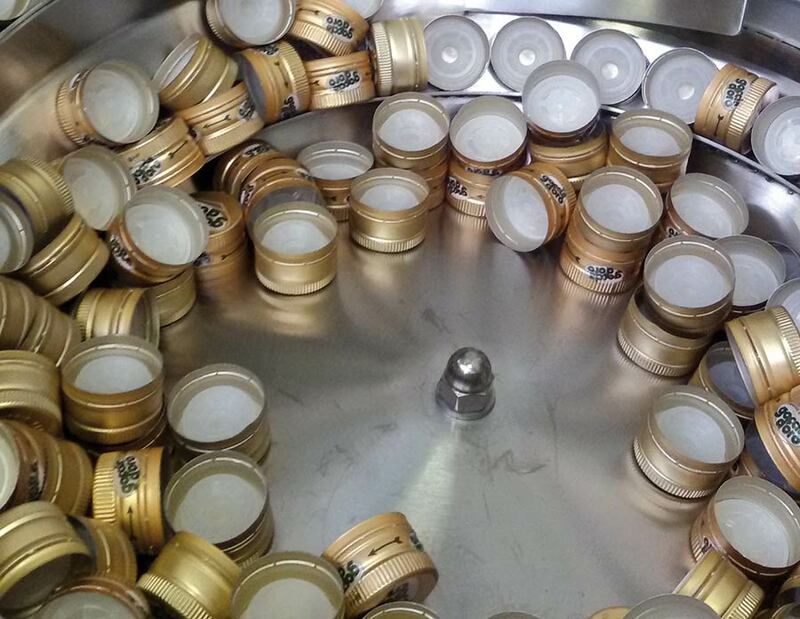 The labels are applied (on the front, back and also neck if required) simultaneously and immediately after the orientation of the bottle for perfect centring of the 3 labels each other and with the logo on the glass, if any. 8-nozzle bottle blower using filtered compressed air, or nitrogen (filter, pressure reducer and pressure gauge, supplied). Nitrogen gas injector after filling. Extra filling pipes for bottles with particularly narrow necks. Can also fill PET bottles (if sufficiently stiff). Neutralisation of the filling unit with nitrogen gas (for production pauses). 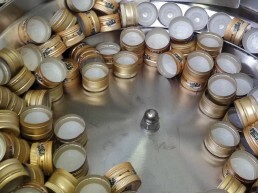 Batch feeders for bottled flavourings, by volume (liquid flavourings), by weight or number (solid flavourings such as powdered spices or chilli pepper). Feeder hoppers handling all types of screw or press-on cap (the terminal head of the capping unit must be replaced to change from a screw cap to a press-on cap). Manual capping unit for special caps (in glass, etc.) complying with safety standards. Additional labelling units (e.g. for the bottle neck label, even 360°). 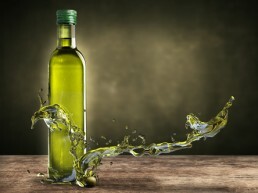 Pre-set recipes called up by an ID number using the digital display for the various bottle shapes, with the operating settings (filling time, blowing, labelling, etc). Remote assistance (remote machine diagnostics), via modem • Rotating outlet disk, 800 mm diameter, for collection of the final product. The machine can be supplied on 4 wheels. Additional customisation needs for future heads available on request.